Jimmy Carter has long been one of the few world leaders that I respect. I just finished his latest book which provides a summary of his life and core beliefs. 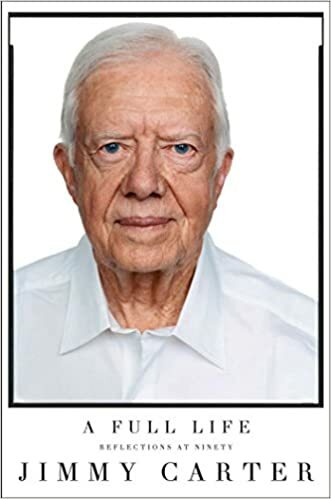 Jimmy Carter really did have a full life. The breadth of his experience and accomplishments are remarkable and inspirational. He was a farmer, business man, nuclear submariner, wise president, peace envoy, humanitarian, and community leader. Carter grew up in the depression where he learned the importance of hard work, self-sufficiency, frugality, honesty, and community. These values guided the remainder of his life, including his one term as US president. 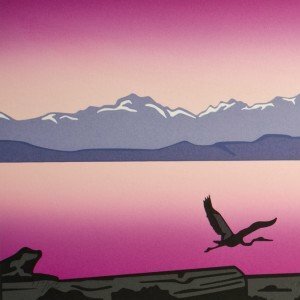 I’ve listened many times to Carter’s 1979 speech in which he explains the reality of finite fossil energy and what citizens and government should do in response. It’s by far the best wisdom and policy I’ve ever heard from a leader. The citizens rejected Carter’s tonic for Reagan’s morning in America. For me this is the saddest point in democratic history. Carter advocated conservation, austerity, and living within the constraints of non-renewable resources. Instead we chose to use debt to mask reality and to climb a cliff that will be very difficult to safely climb down from. I read the book primarily because I was hoping to hear his latest insights on energy, environment, and the economy now that 40 years have passed since his presidency. I was disappointed that he said nothing on the topic, nor did he elaborate on his energy position of the 70’s. Most other topics were covered in quite a bit of detail so I found this omission odd. He didn’t hesitate from saying “I told you so” on many other topics. It makes me wonder. Perhaps Carter’s understanding of thermodynamics and the relationship between energy, environment, and wealth is less than I had hoped. Perhaps his understanding is limited to lessons learned from having to live within meager means during the depression. Perhaps he is afraid to speak about our current situation. I don’t know. Setting my energy disappointment aside, and turning a blind eye to his religious beliefs, I very much enjoyed the book and recommend it. Jimmy Carter was and is a great man who lived an inspirational life. Next Next post: By Dahr Jamail: Global Fisheries Are Collapsing — What Happens When There Are No Fish Left?